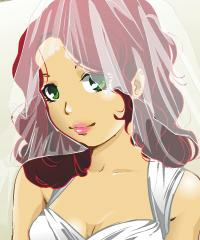 Wedding Dress Up Game. Dress Up the Sweet & Beautiful Young Bride for her Big Wedding Day. She is Getting Married Today to the Love of her Life. Go Play For Free.